To drive through the beautiful landscape from Novigrad to Buzet at this time of the year with all shades of green present around you is a life enhancing experience. Last week I was again in beautiful Istra in one of the very best times of the year. 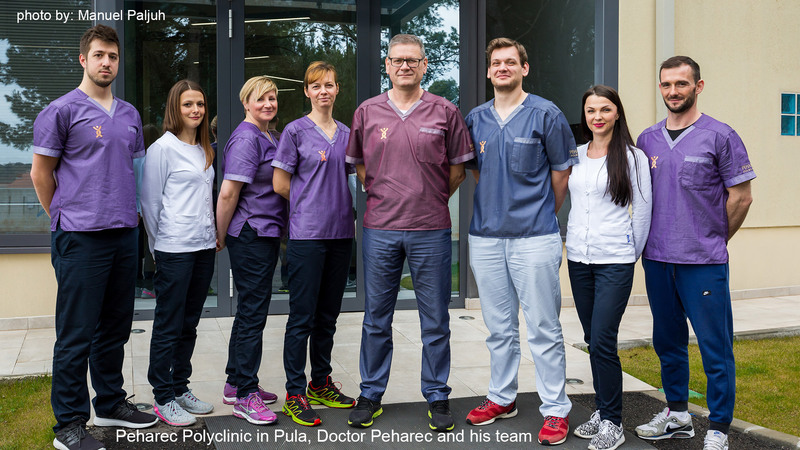 This time Branka and Damir had offered me the opportunity to visit a couple of clinics in the Rijeka and Opatija area. This is something that has been on my wish list for a long time. Therefore, I was a bit tense as would expectations be met or not? The trip through the fairy tail landscape made me in a good mood. After passing the Učka tunnel, the Adriatic view reviled itself in the best of ways. A cup of coffee at Dina and we headed towards our first stop at a rehab clinic in Opatija. They offer a combination of traditional rehab with a full SPA integrated at the premises. 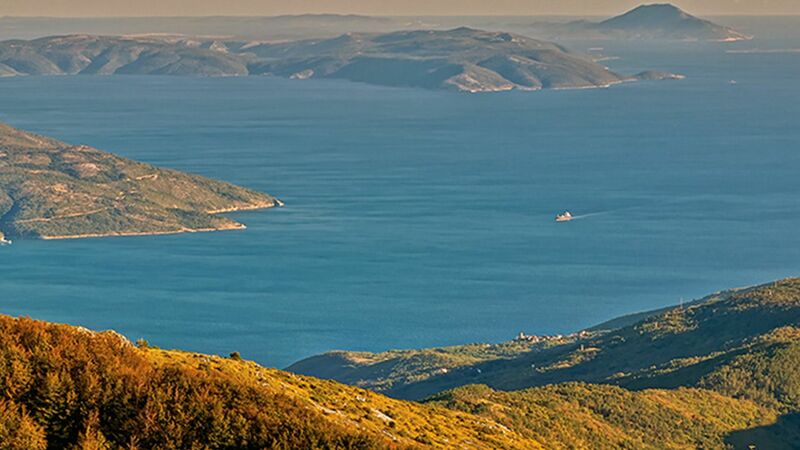 Here you can do rehab and at the same time enjoy the full panorama view of the Adriatic. Apart from the lovely view, what impressed me most was the labour intensity at the clinic. To see a training/rehab room with more personnel than patients is promising for good results. As a comparison it could be the opposite way were I am from. Equipment and the use of equipment made a good impression as well. Next stop was in Rijeka at the Medico Polyclinic. Here I experienced a complete hospital in a very compact format. I really liked the place! From the looks to the personnel, very professional in every way and with most equipment from MR to instruments at the lab. But probably the most important take away was the feeling of being in good hands. Finally we paid a visit to a dentist, specialized on implants. At this time the clinic was being rebuilt, so not really much to see, but talking to Dr. Davor Fabris was very interesting. From him I learnt that 70% of the clients are Italian and that they come here for quality reasons! Fabris has 6 year warranty on all implants (not bad!). He and his team are also among those doing most implants around, so I understand the Italians. I concluded the day with meeting a colleague – business friend in the centre of Rijeka. That meeting turned out in a very unexpected but positive way, but that is another story. Author is Patrik Söderlund, Swedish entrepreneur from Lund, who spends part of the year in his second home in Istria.